Health and safety within the workplace is a legal requirement, but sometimes it can be difficult to attend classroom based training courses. 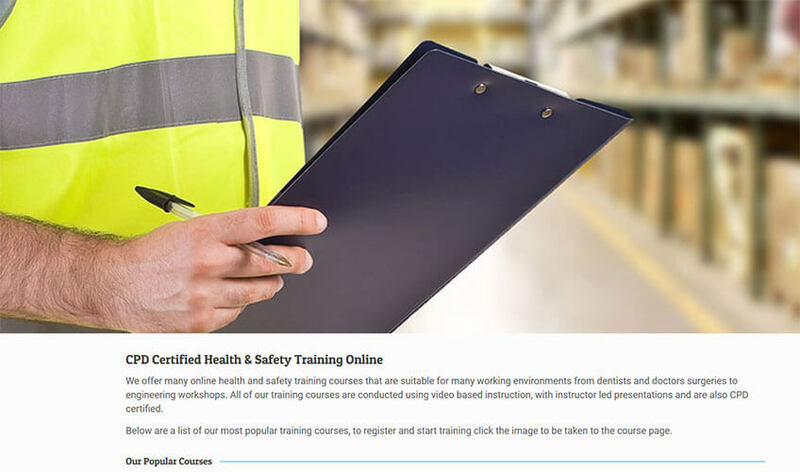 Health and Safety Training Online are able to offer CPD certified online training courses that will help you stay compliant with your workplace training requirements. They offer online video based training, which includes asbestos awareness, manual handling, fire marshal, COSHH, VDU safety and many additional general health and safety training programmes. For additional information regarding the courses they can offer see their Online Health and Safety Training website.